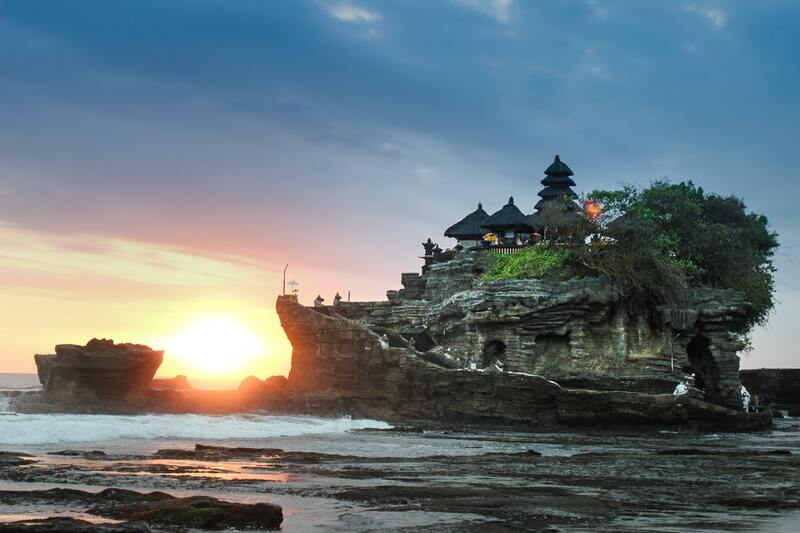 Bali is one of the most evocative and popular tourist islands of the entire Indonesian archipelago. 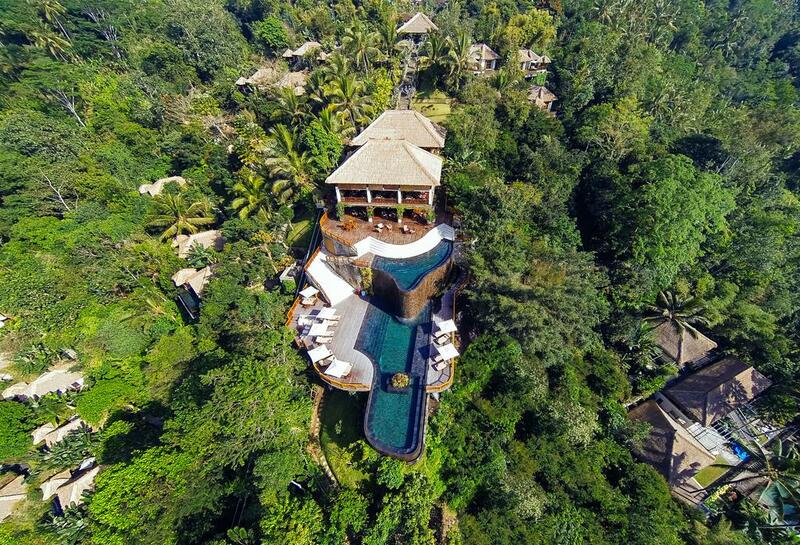 This magical island always has something special that visitors all over the world flock to Bali again and again. 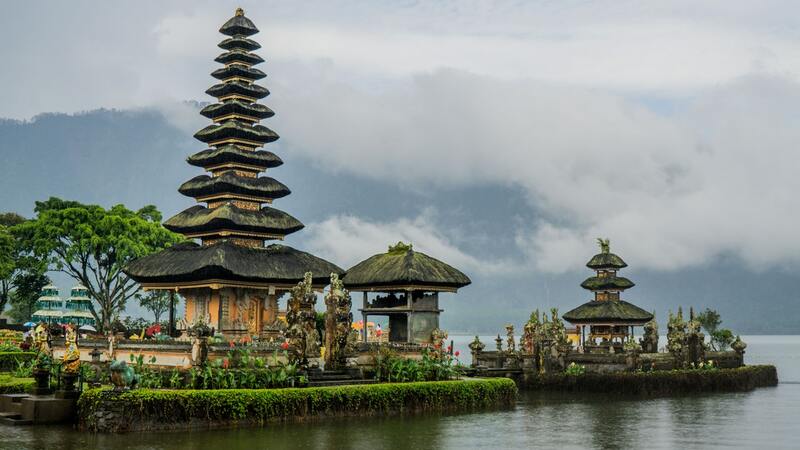 Bali is located about 8 degrees south of the equator with two main distinctive seasons: Dry and Rainy. The best time to visit the island is generally during the summer months of June, July, and August when the weather is driest and the days are sunny with pleasant temperatures. 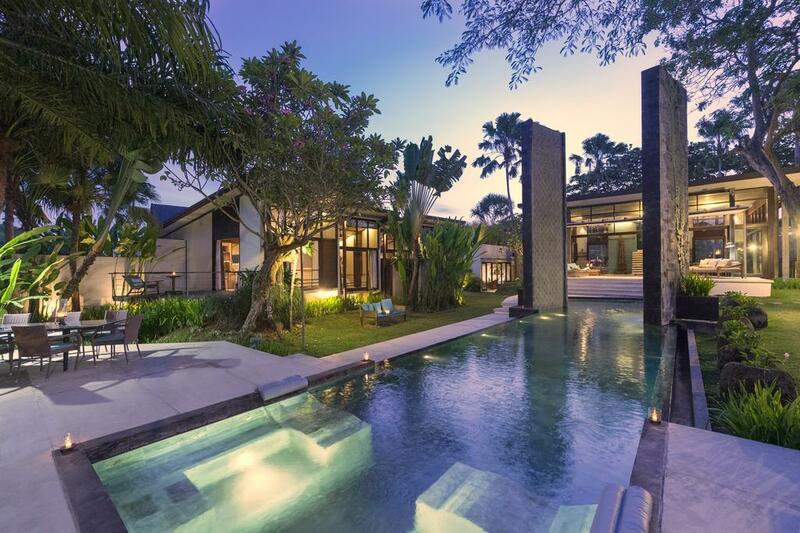 However, Bali is a good destination any time of year. There is more rainfall from November to March but rain is often followed by sunny clear skies. 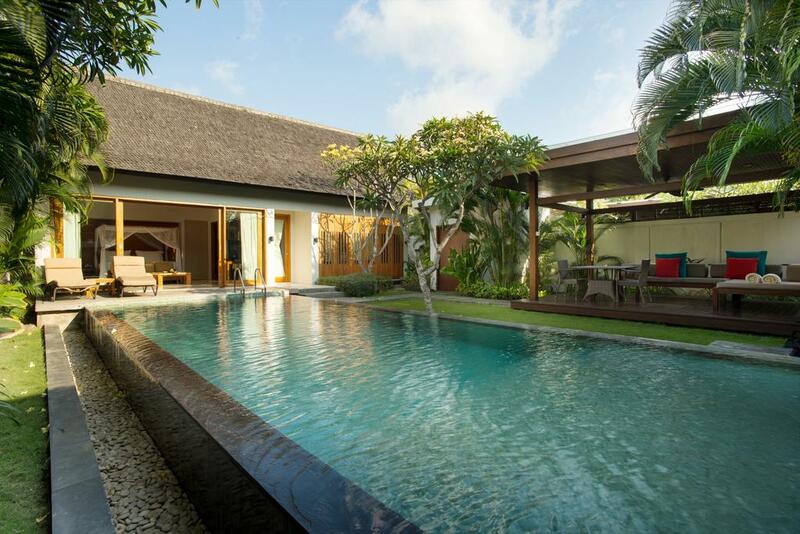 Enjoy the spectacular beaches of Kuta, Nusa Dua and Seminyak. 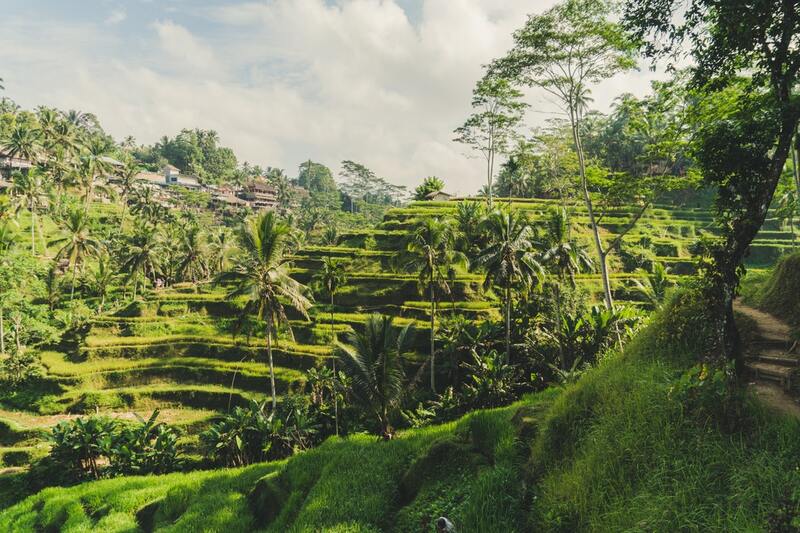 Head up to the cultural area of Ubud for picturesque rice terraces. 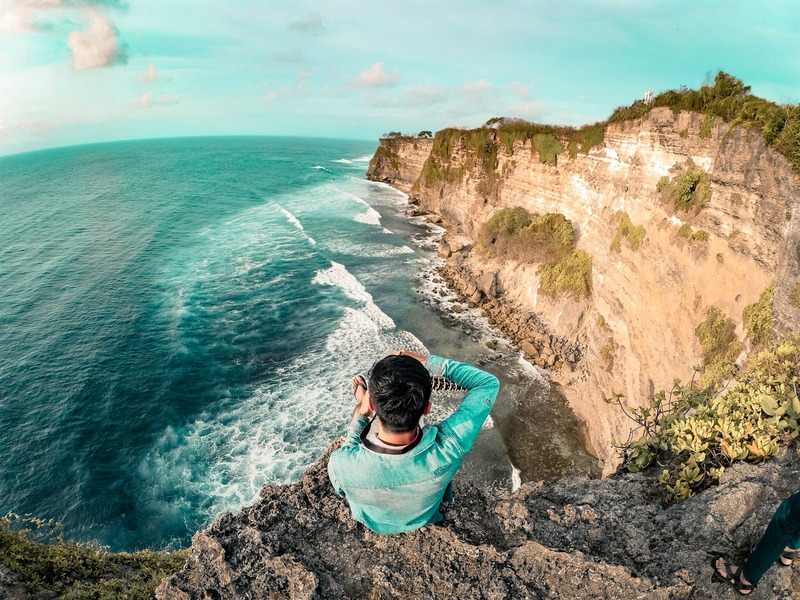 Get away from the crowds to the north-eastern coast and neighboring Lombok, where hidden gems are waiting to be discovered. The west coast is still off the beaten path. 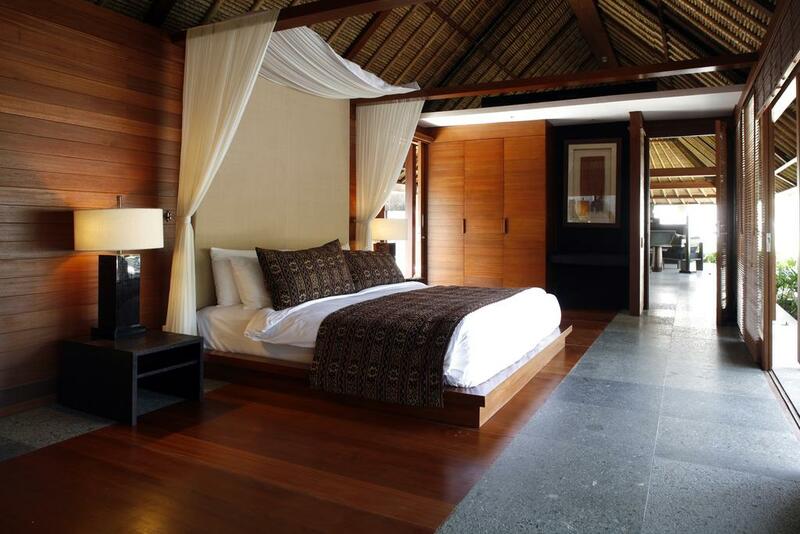 It has tapering ranges of mountains covered in lush forests, wet rice fields and bountiful vegetation. 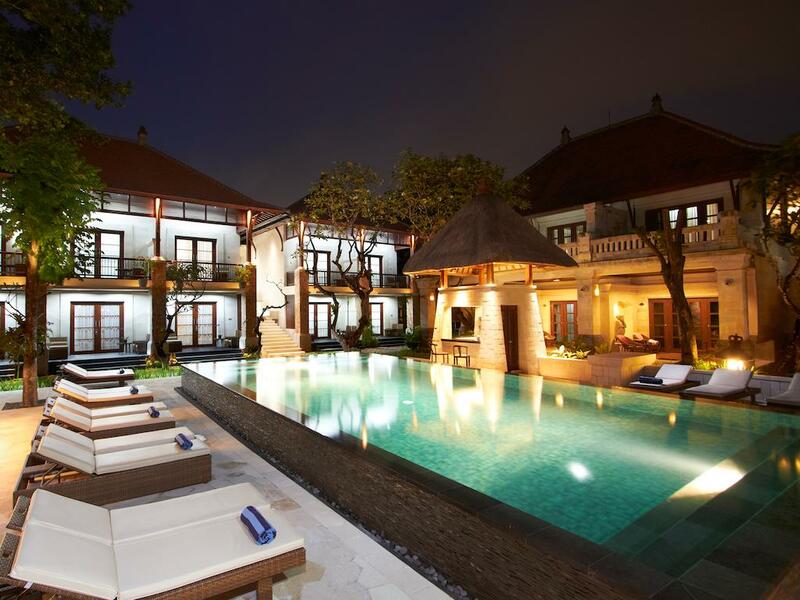 range of historical sites and building that have stood the tests of time from royal palaces to museums and art galleries offering a different glimpse of Bali.